Big changes are on the way for the Birmingham and Black Country landscape, with huge developments already underway and large infrastructure projects in the pipeline including HS2, metro and tram extensions and of course the need for over 100,000 new homes. The natural environment is a vital employment sector in itself, but also plays an essential role in improving air quality, managing flood water, creating community, attracting tourists to boost the economy, and enabling our population to live active, happy lives. We work hard to make sure nature has a voice in planning and policy decisions across Birmingham and the Black Country. • Responding to budget proposals from local authorities highlighting the long term contribution of the natural environment to the health and happiness of everyone who lives in Birmingham and the Black Country. • Leading the Greener Birmingham coalition to call for long term planning for the future of parks and green spaces. • Examining planning applications for site, habitat, protected and key species impacts. We respond to those which are likely to have significant implications sometimes opposing the application or sometimes suggesting improvements to enhance the development for wildlife. 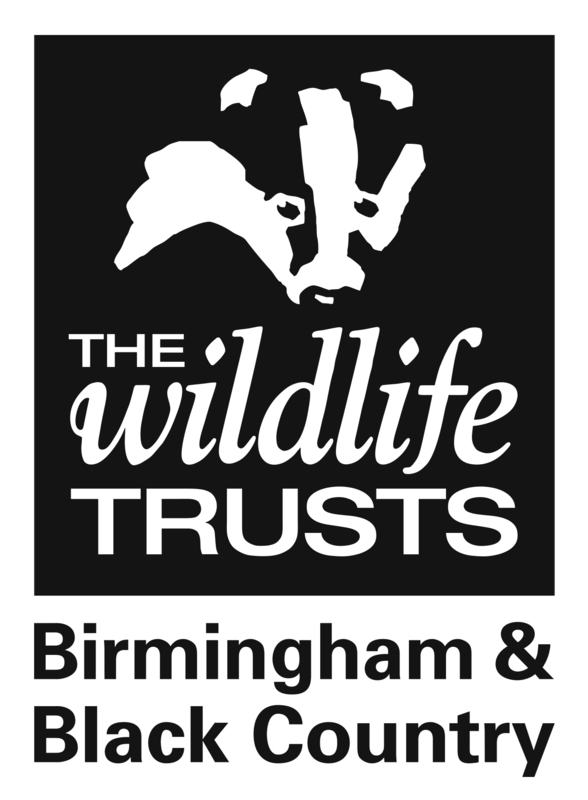 The Wildlife Trust for Birmingham and the Black Country is a founding member of the Local Sites Partnership for Birmingham and the Black Country. The partnership is an advisory body set up in accordance with national guidance responsible for providing expert advice to the area’s local authorities and other organisations as appropriate on the selection, management, protection and review of the network of Local Sites. Members include local councils, agencies such as Natural England and the Environment Agency, and organisations such as the Trust, the Canal & River Trust and Black Country Geological Society.